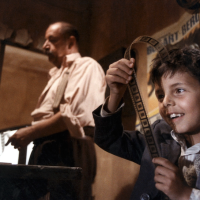 Wheeler Winston Dixon applauds the return of nitrate-film projection to the Egyptian Theatre in Los Angeles. He writes: "Projecting nitrate is certainly not without risk – it’s highly flammable, and needs to be treated with the greatest care during projection and preservation – but for more than half a century it was the dominant medium for film production, and for quality of image, it simply is in a class by itself." 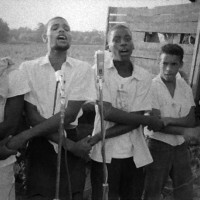 In their 1963 documentary The Streets of Greenwood, a group of young film-makers provided a close-up view of a Mississippi voter-registration drive, of citizens claiming their basic rights, and of a rally that lifted the spirits of harassed activists.